We offer several Montessori programs for children ages 20 months through 6 years. 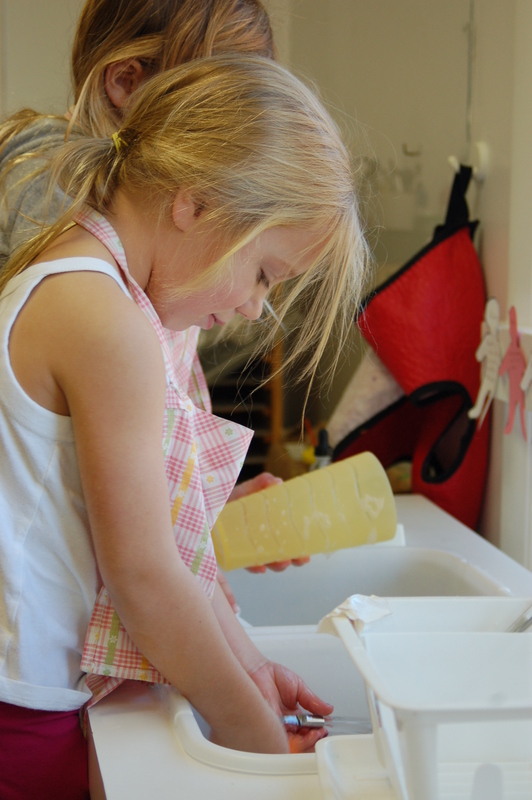 The toddler class is the beginning of the Montessori journey. Here children are encouraged to explore the world around them. The three to six year program is a unique preschool experience with program in the morning and afternoon as well as all day. Our Kindergarten Program is very unique. Children take on a leadership role as they complete the Montessori three year cycle. Learn more about the comprehensive offerings of this program. Our summer camp program is open to our Montessori families and also to new families.